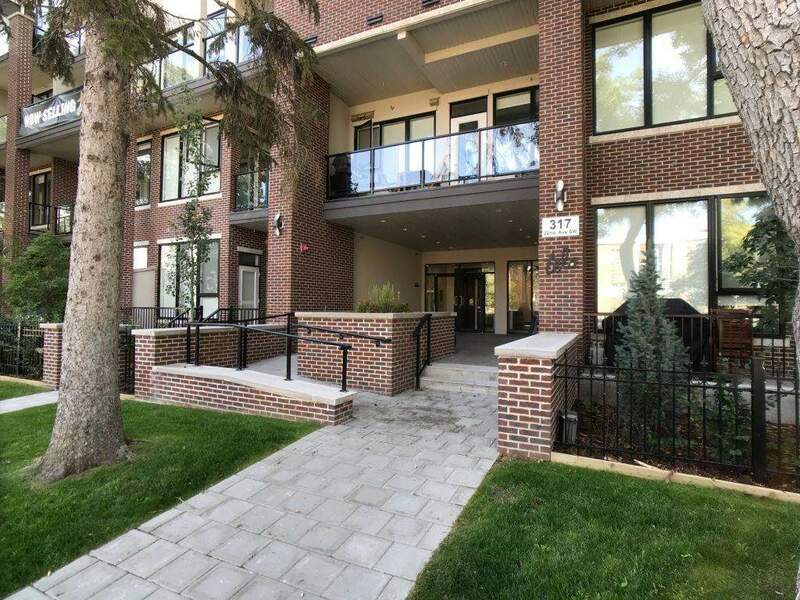 DESCRIPTION Amazing location, just steps away from 4th Street SW--Tons of amenities and meeting places....coffee shops, restaurants, spin and yoga centers, public transit, bike lanes all you could want and more! You will love living in this community. This brand new top floor bright and sunny spacious 1 bedroom open concept unit with 12ft ceilings, features a skylight, large windows, modern cabinets,quartz counters, large island, stainless steel appliances, air conditioning included and 1 separate titled underground parking stall. This unit has a great contemporary feel. Don't forget to check out the private balcony with amazing view! furniture negotiable. 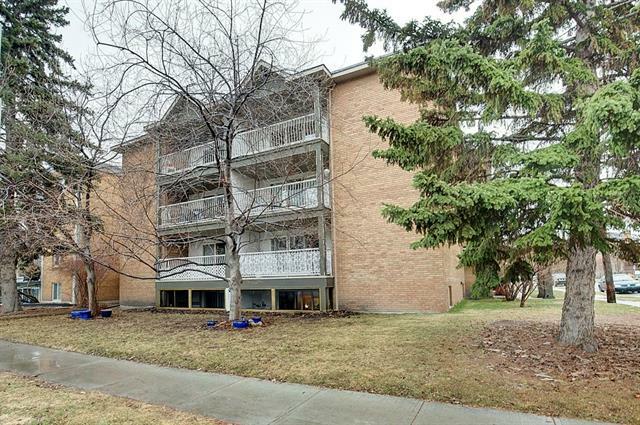 Home for sale at #411 317 22 AV Sw Calgary, Alberts T2S 0H3. Description: The home at #411 317 22 AV Sw Calgary, Alberta T2S 0H3 with the MLS® Number C4205399 is currently listed at $319,000.